The Upstate is blessed with an amazing geography which offers many very interesting locations for Upstate Luxury Homes. Luxury Homes in greater Greenville SC might sit on luxurious golf courses, downtown communities, or cling to rugged mountain sides. The variety and selection of Greenville Luxury Homes available in the greater Greenville Real Estate market today is truly impressive. 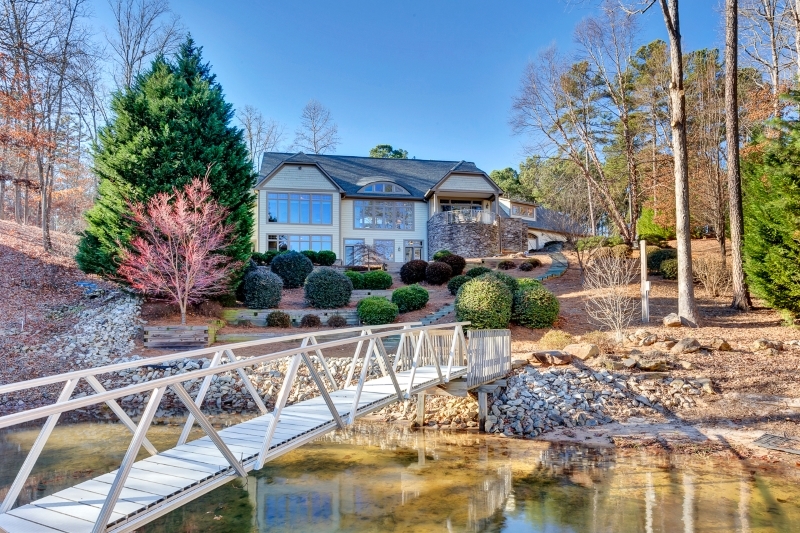 The searches listed below will take you to current Greenville Luxury Home Listings and provide descriptions, pictures and maps to many of our finest homes.